It's About Time, Teachers! 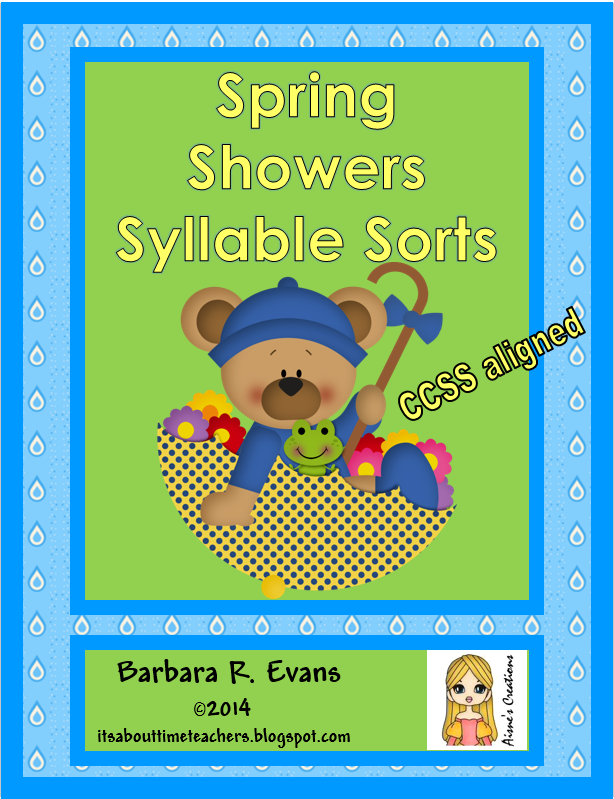 : Freebie February -- You're Going to Love It! 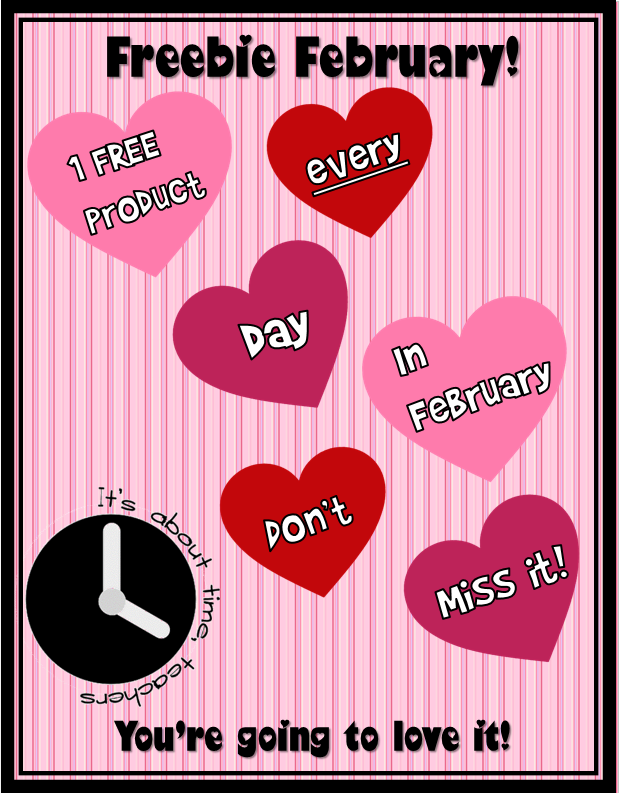 Freebie February -- You're Going to Love It! It's Day 3 of Freebie February! 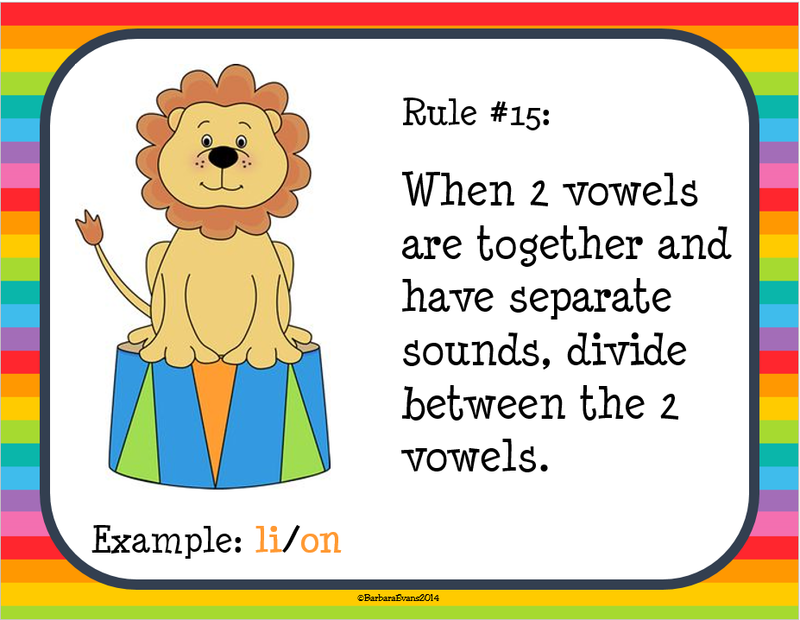 I hope you find today's offering useful for your literacy centers. 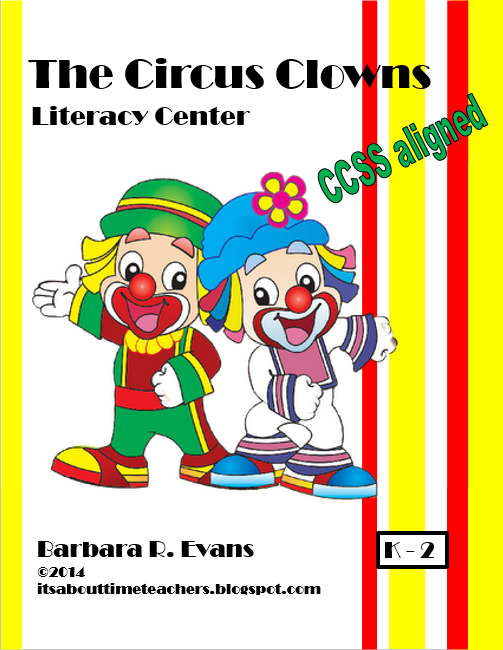 This circus themed product has 16 rules of syllabication. They are letter paper sized and in beautiful color. 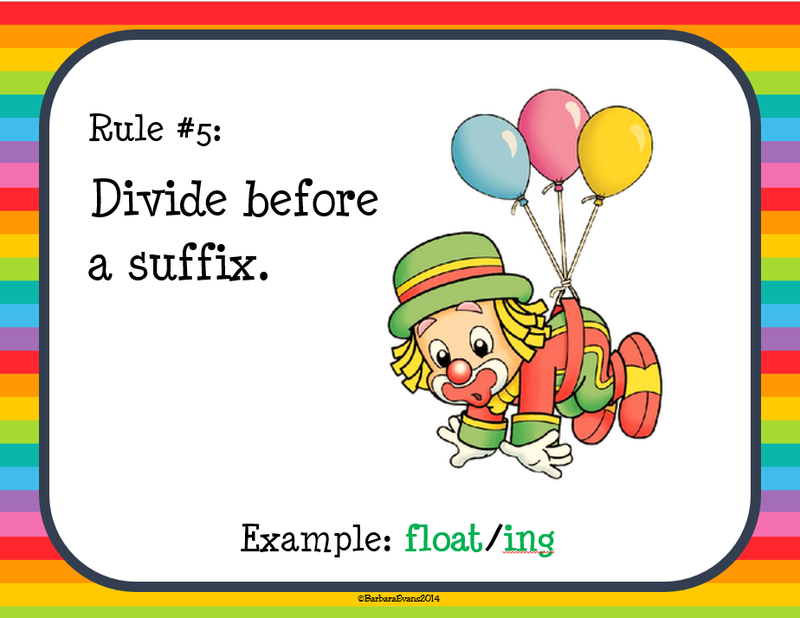 Each rule has a circus themed example to further illustrate the principle described. 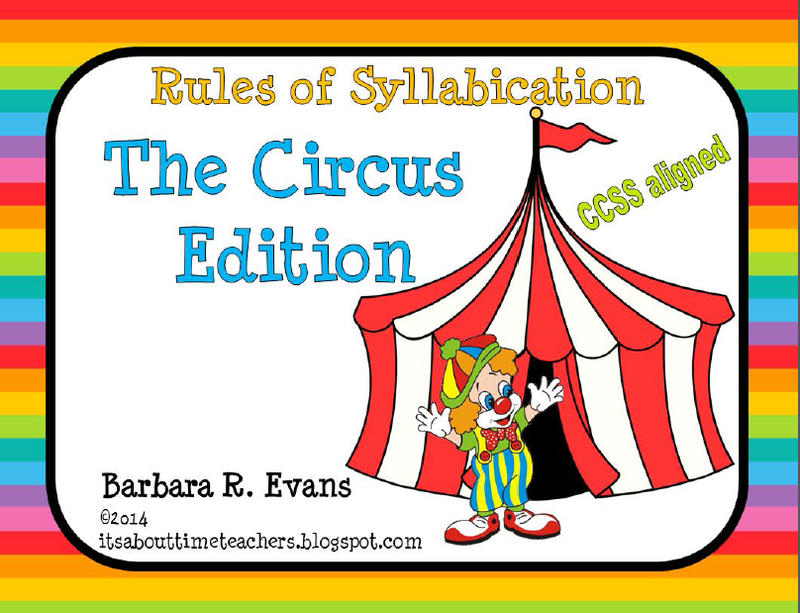 Rules of Syllabication *The Circus Edition* is CCSS aligned. 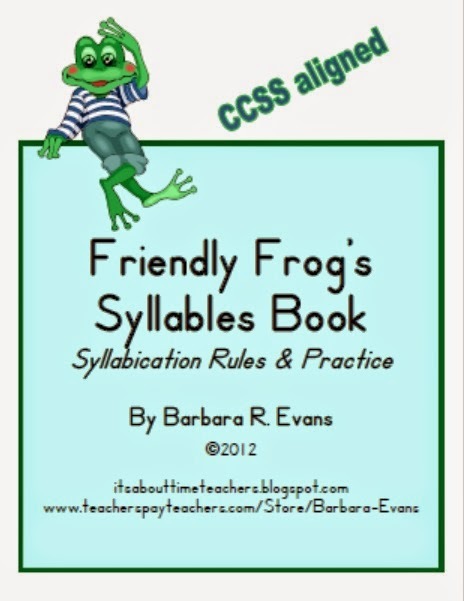 Did you know that every grade from K - 5 has a CCS Standard for working with syllables? This product will help you meet those standards.